What was Michael's middle name? 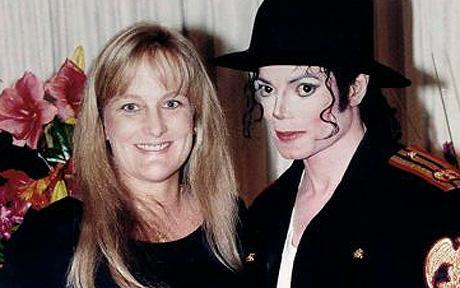 What year did Debbie Rowe marry Michael Jackson? 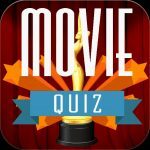 Whats the name of the eighth studio album by Michael Jackson, released on November 26, 1991 by Epic Records? "You better run, you better do what you can" is a line from which song? 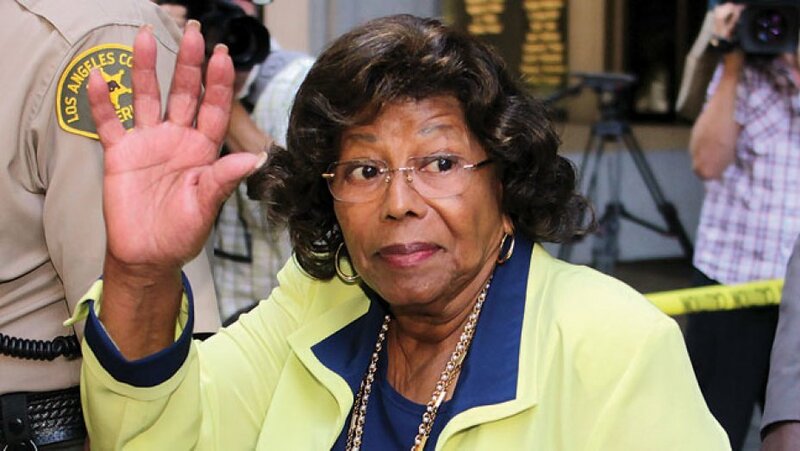 What is the name of Michael's mother? 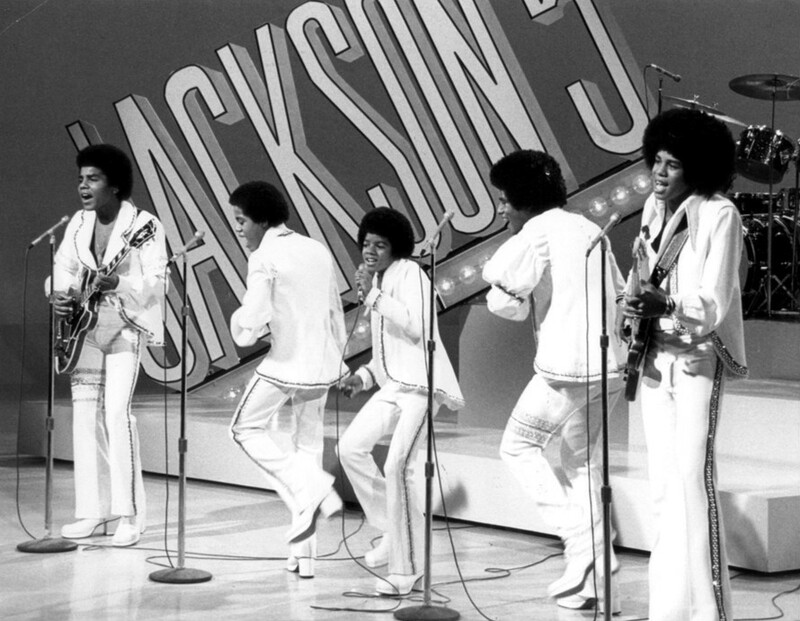 What year was the Jackson 5 performance?